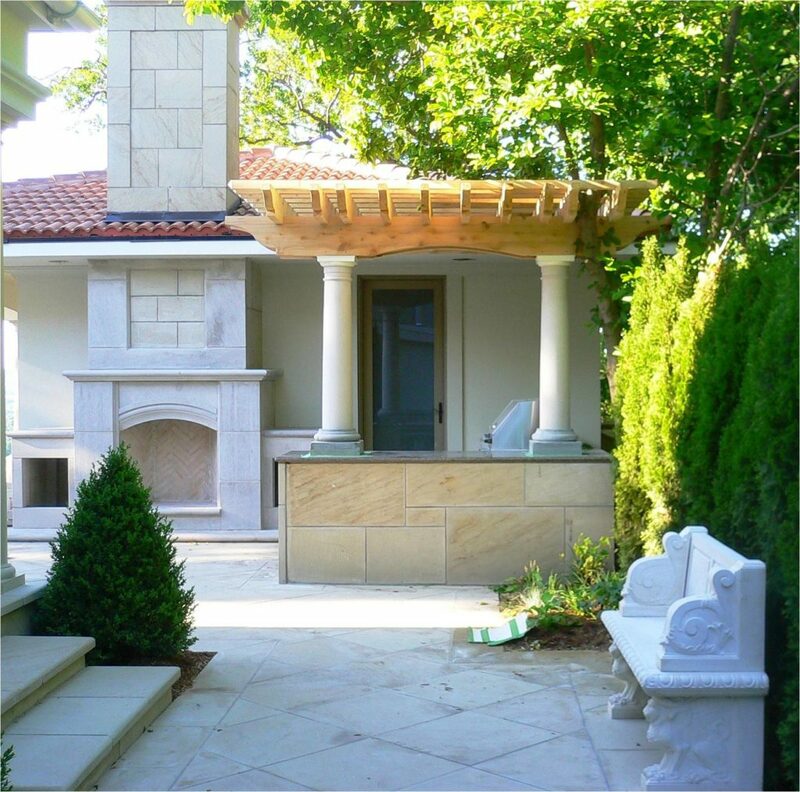 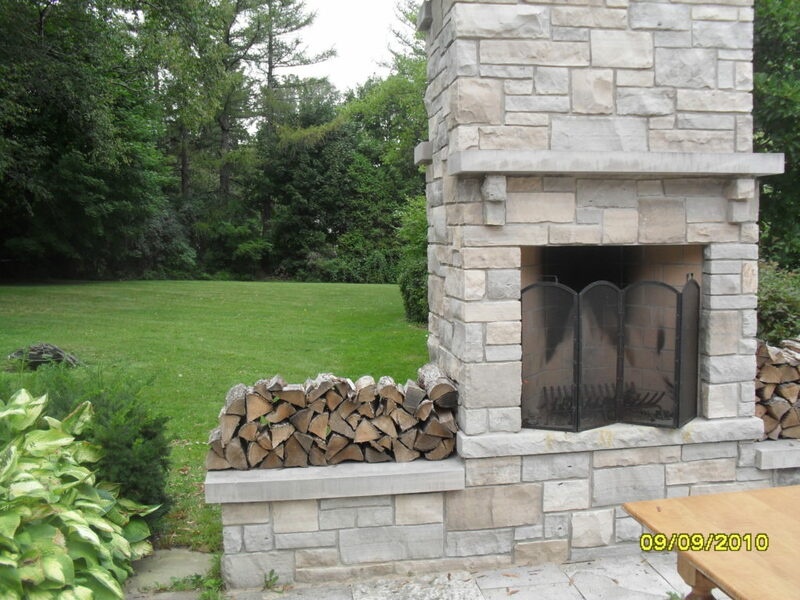 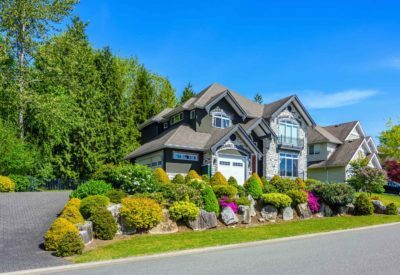 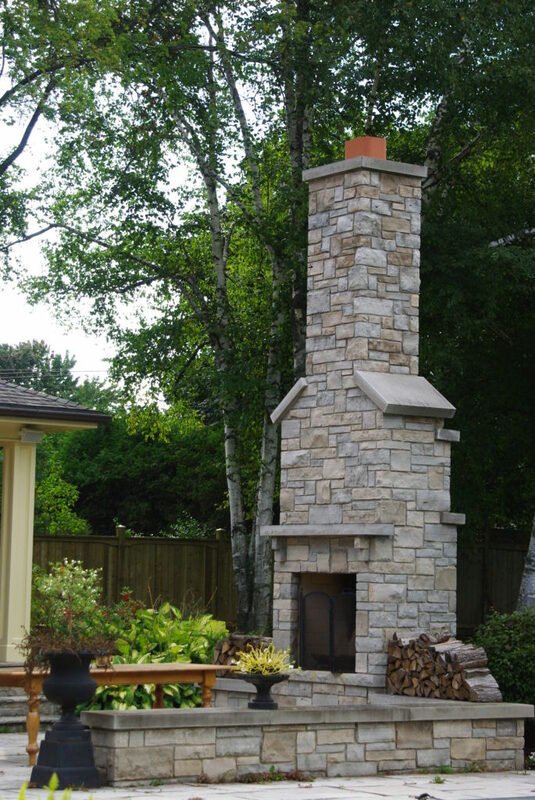 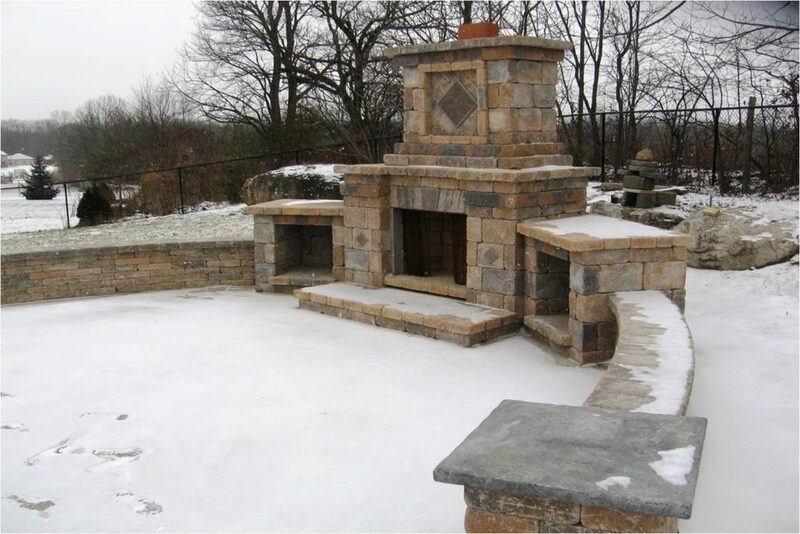 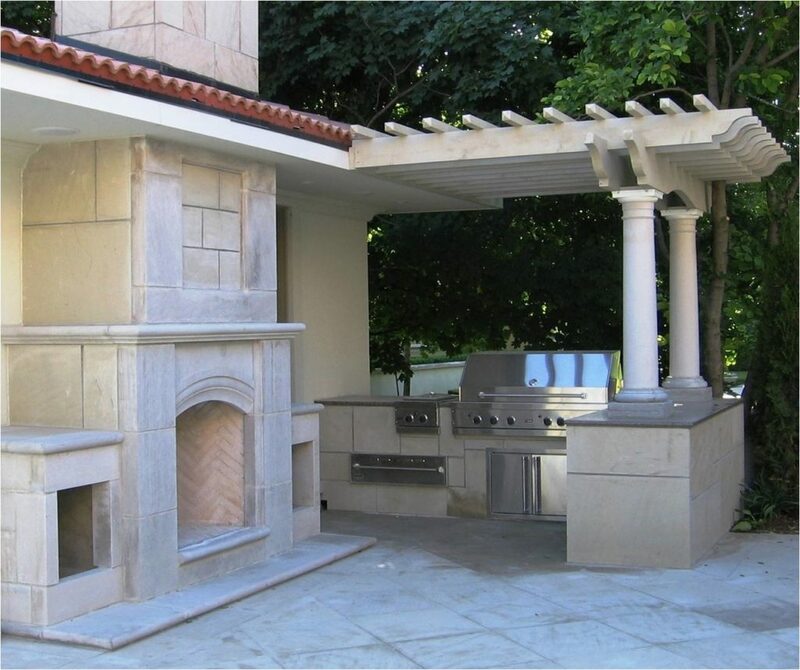 Outdoor kitchens and fireplaces are truly an extension of your home, allowing you to enjoy the outdoors with family and friends on all occasions. 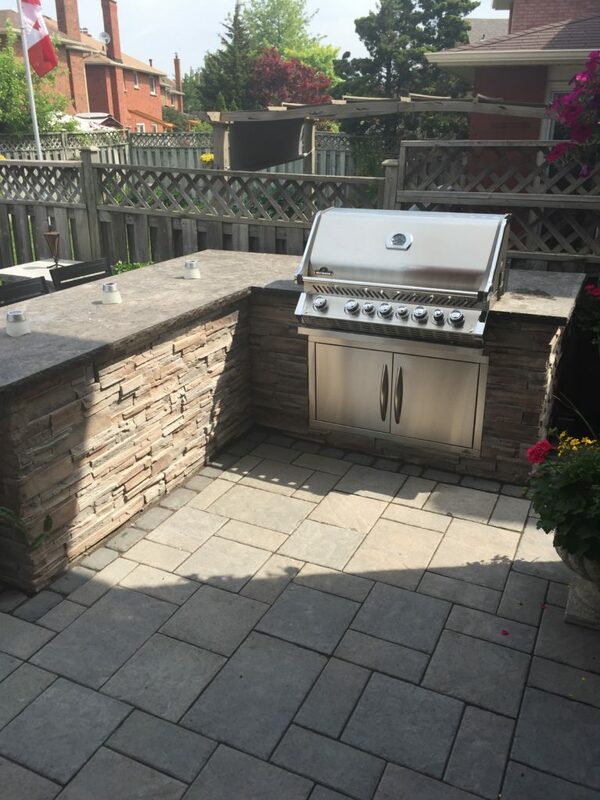 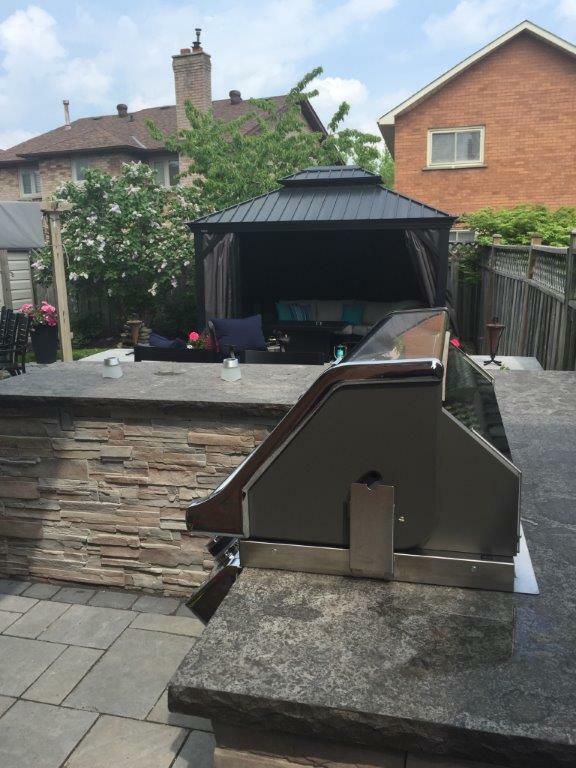 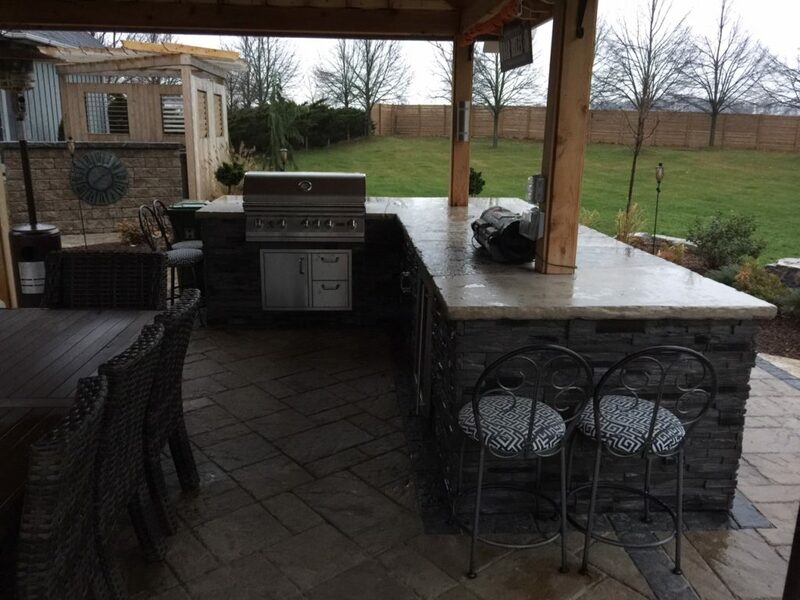 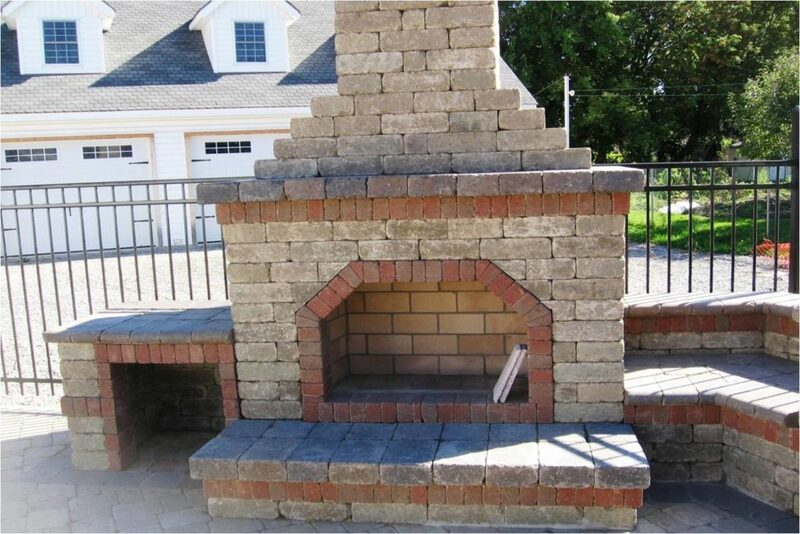 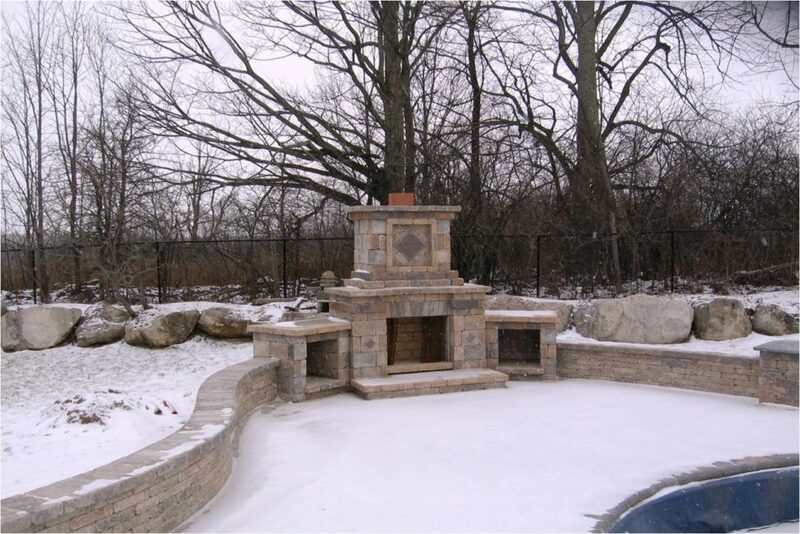 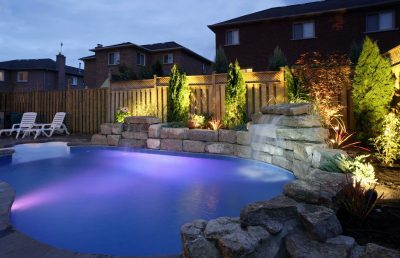 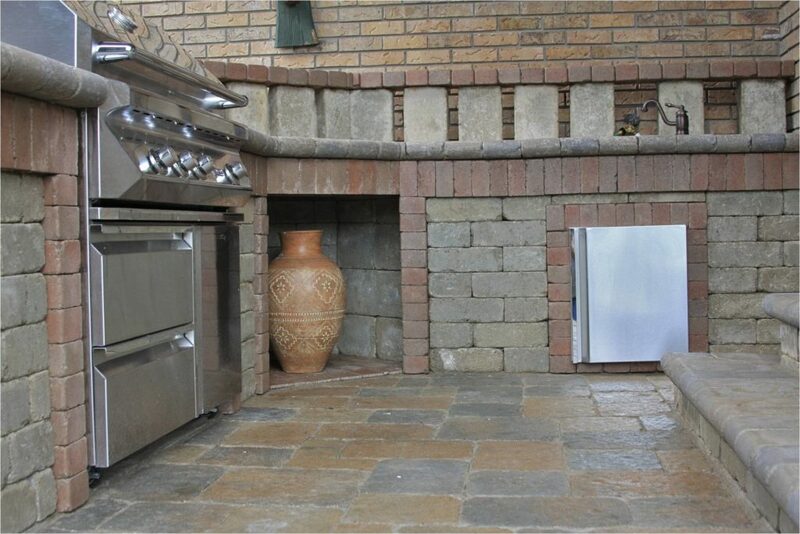 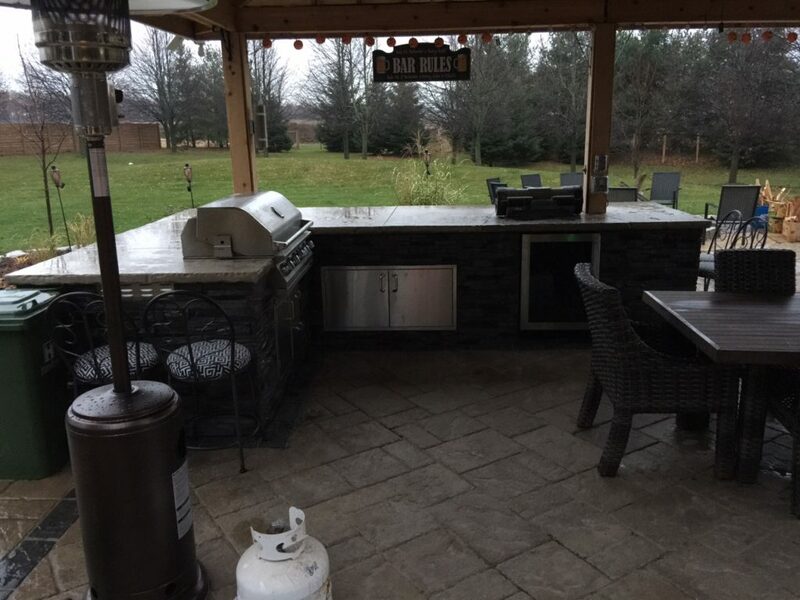 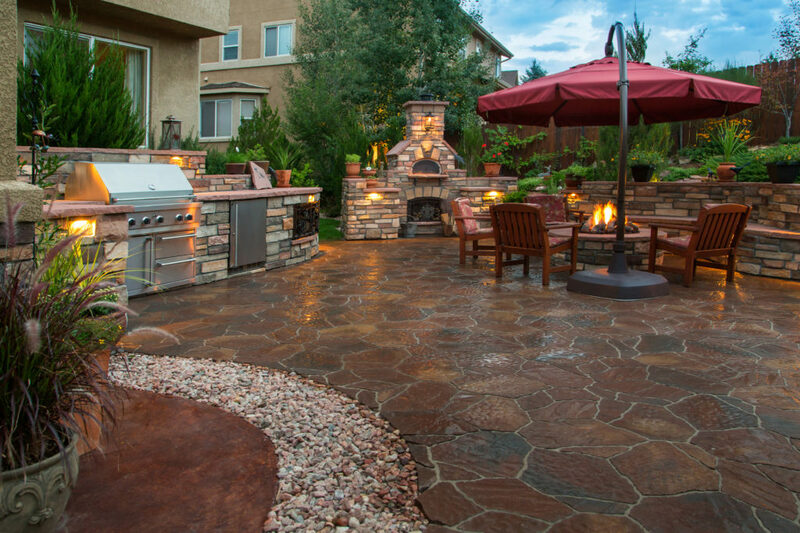 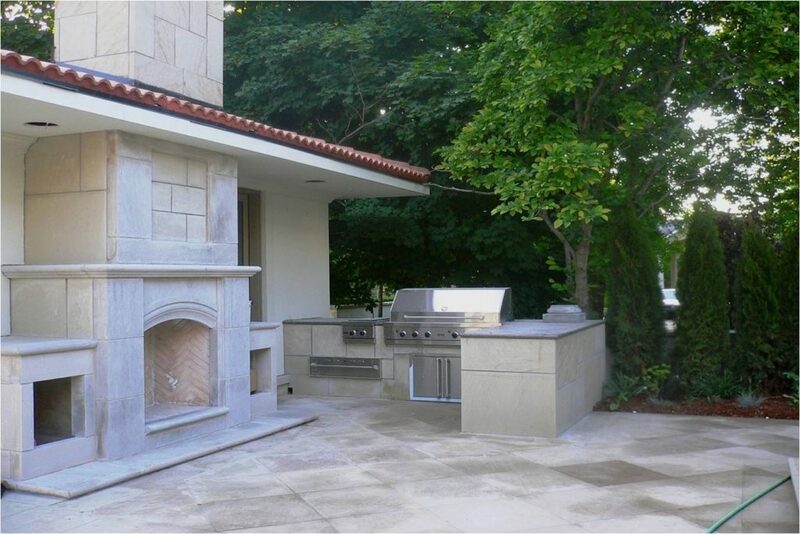 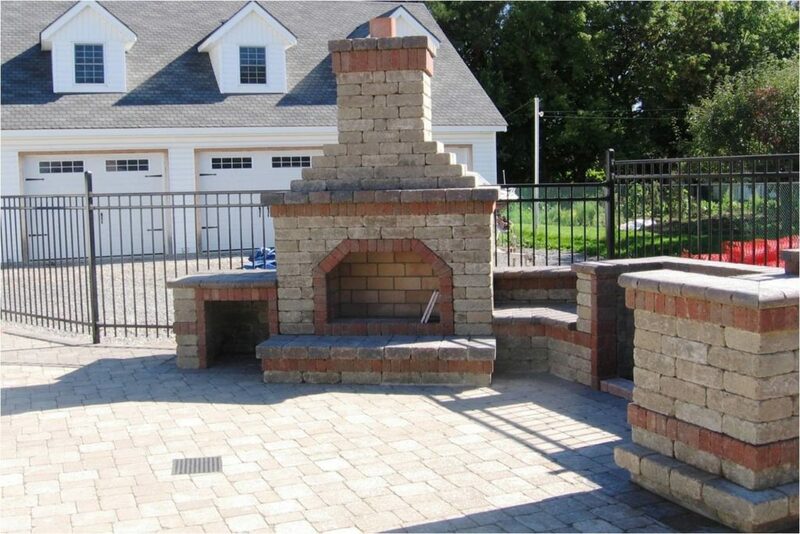 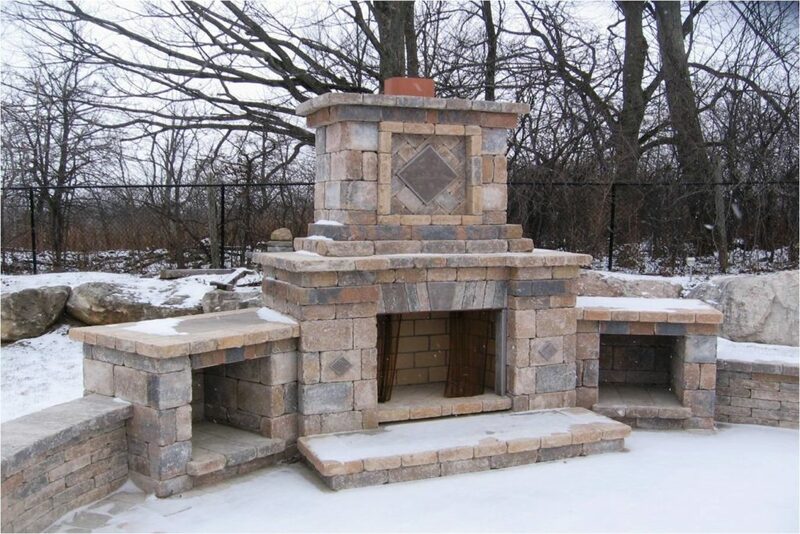 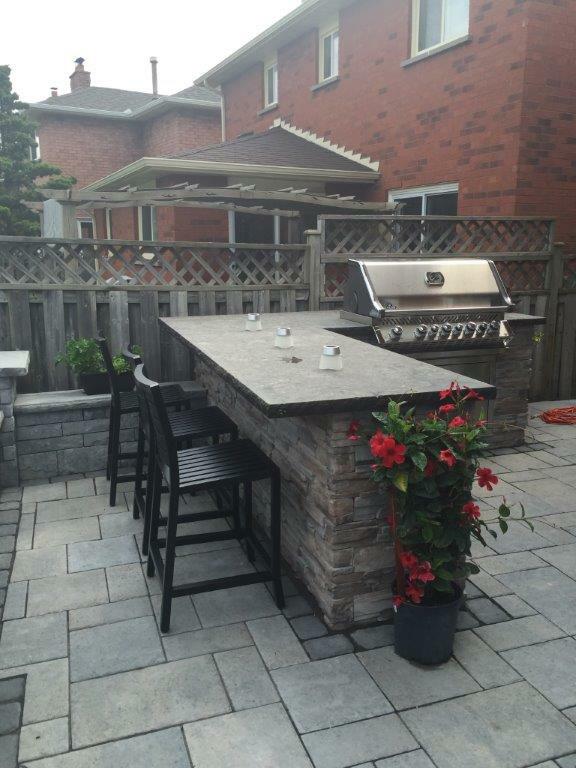 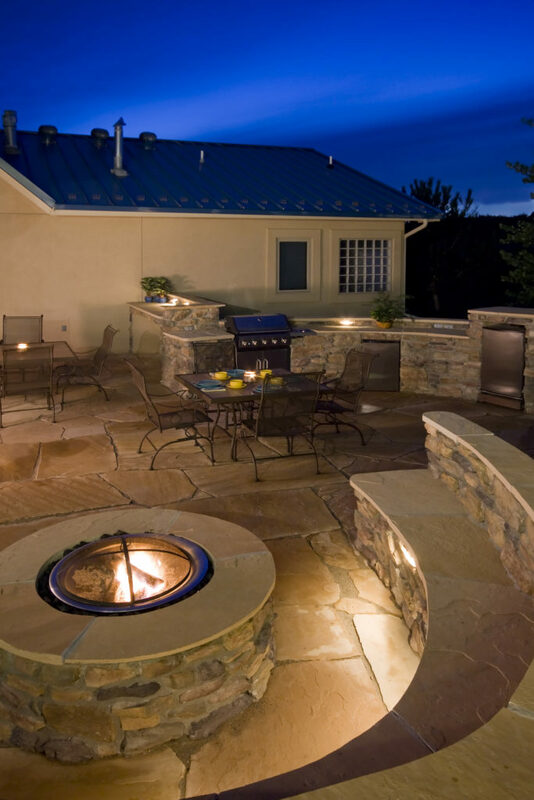 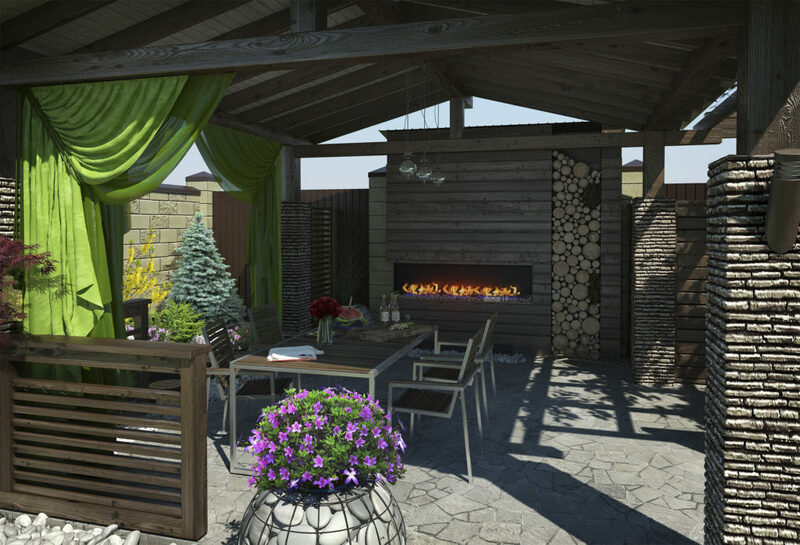 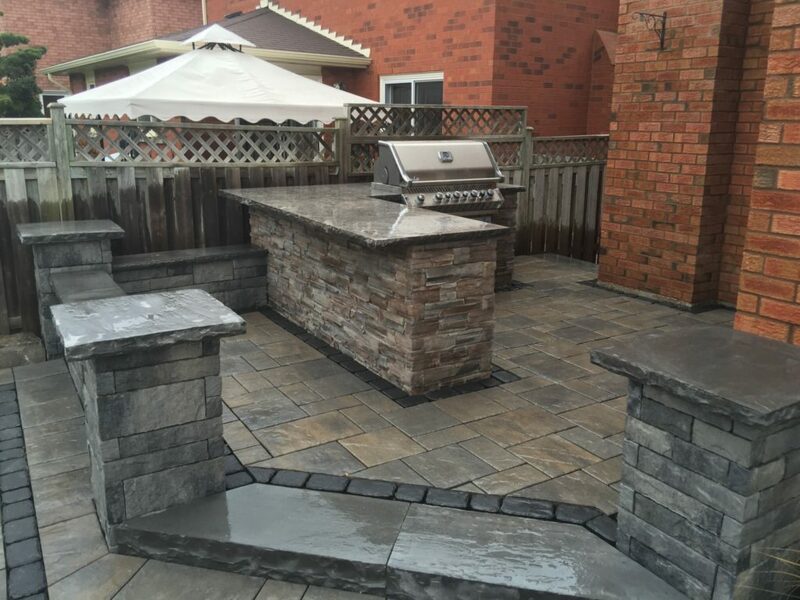 When designing an outdoor oasis, an outdoor kitchen allows you to fully enjoy the outdoors during meals. 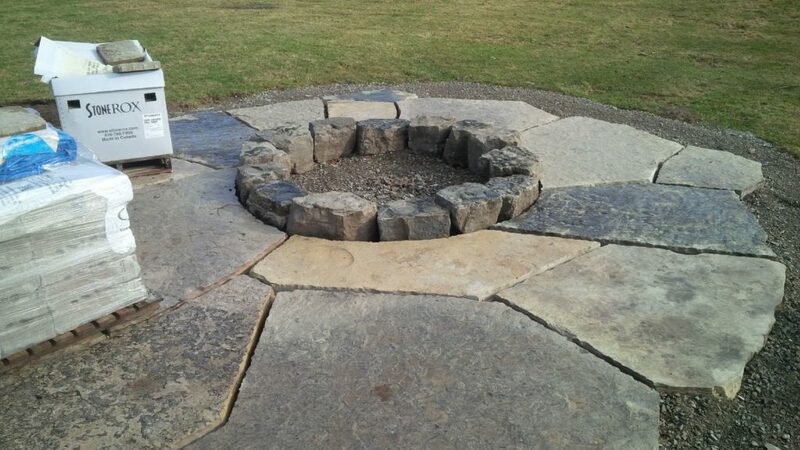 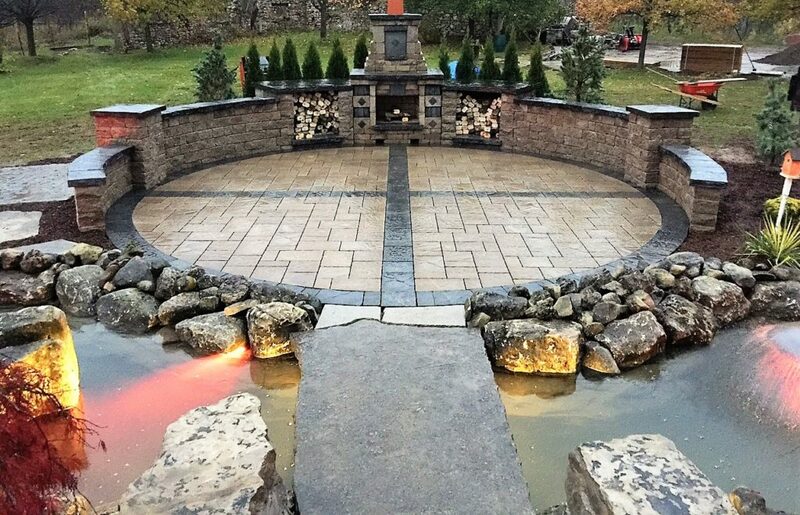 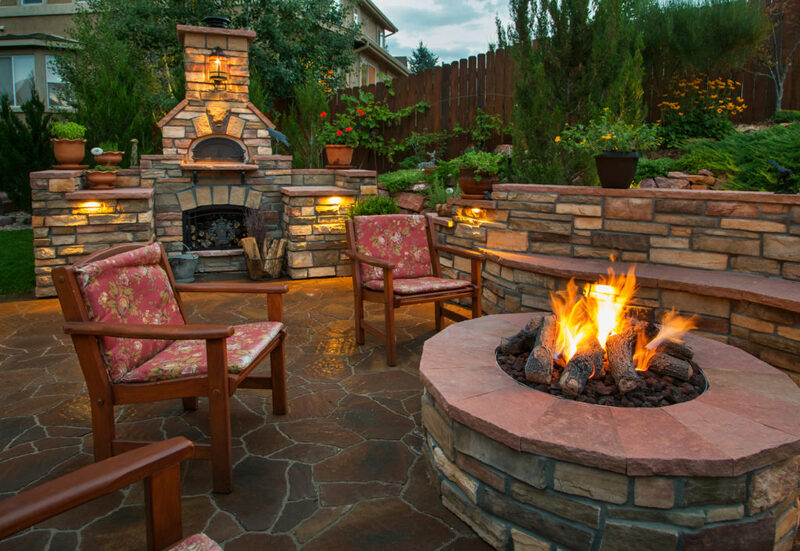 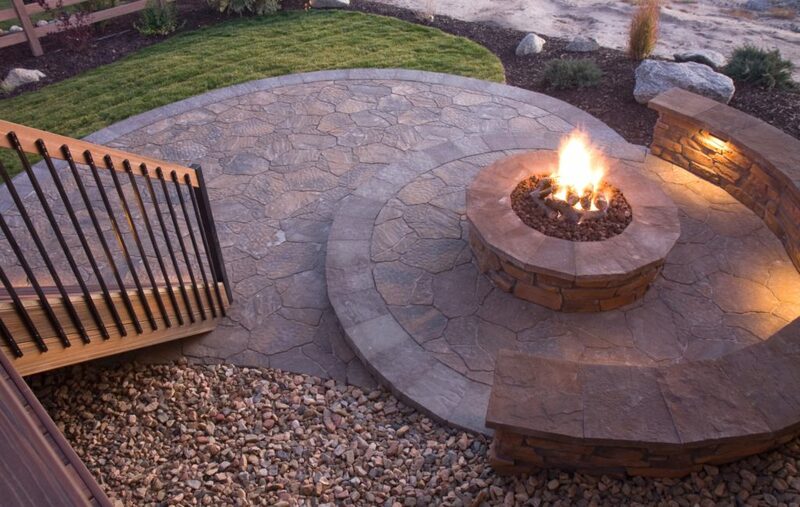 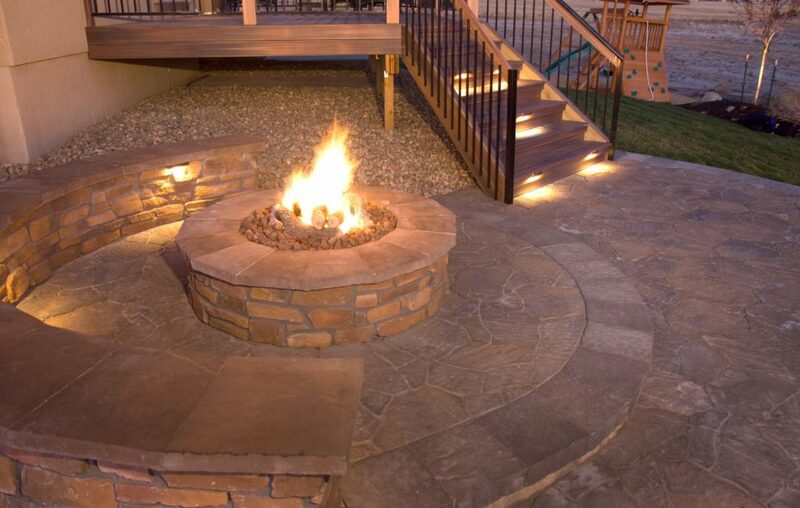 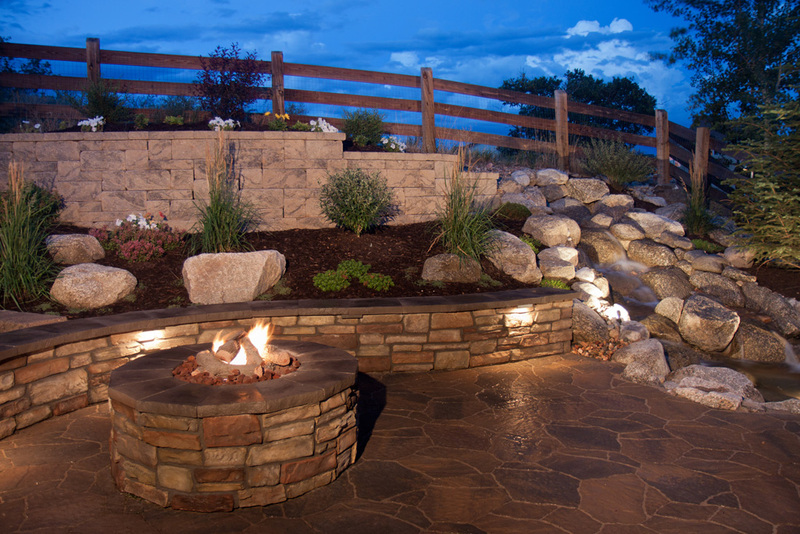 A fireplace or fire pit promotes conversation and great evenings with family and friends, even if the temperature is a bit cooler. 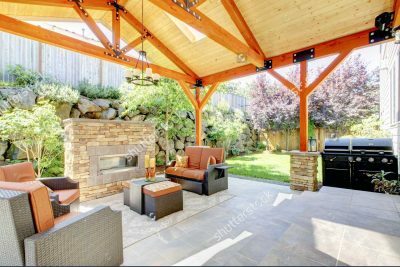 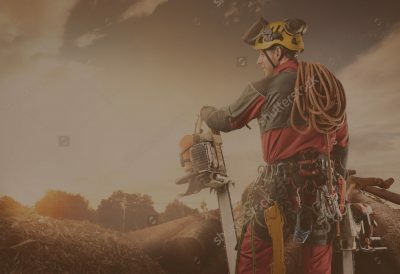 We have a great design team that will propose what you’re looking for and we are comfortable working with your budget goals.